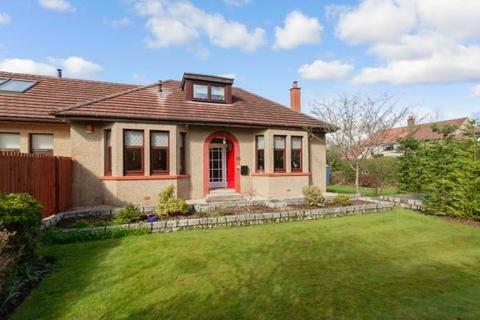 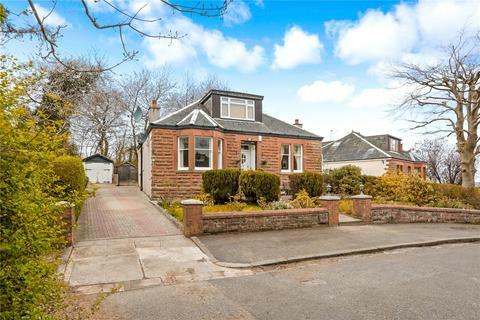 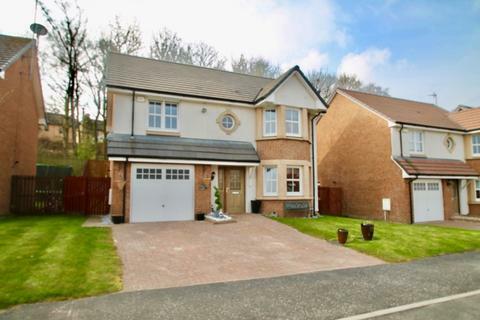 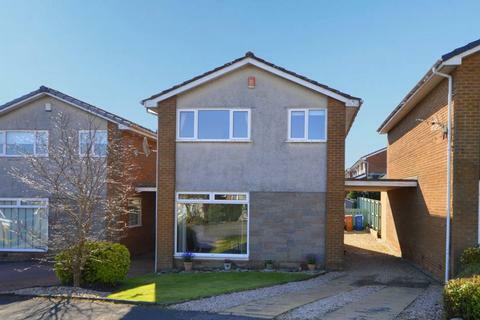 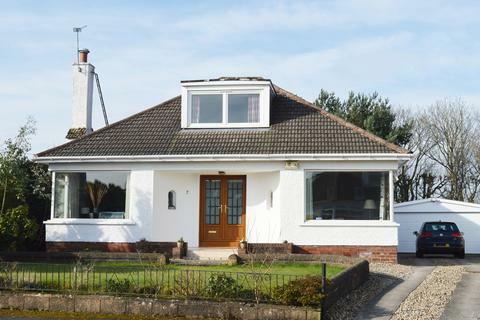 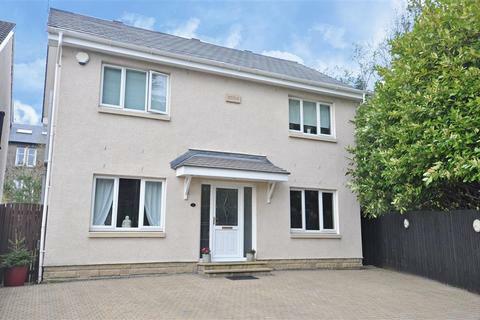 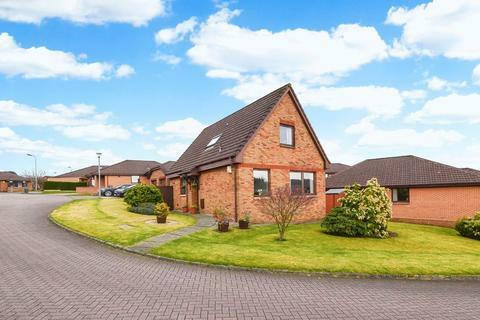 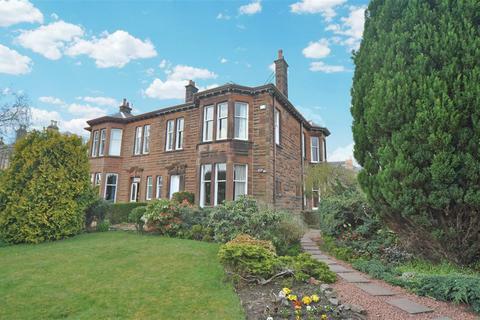 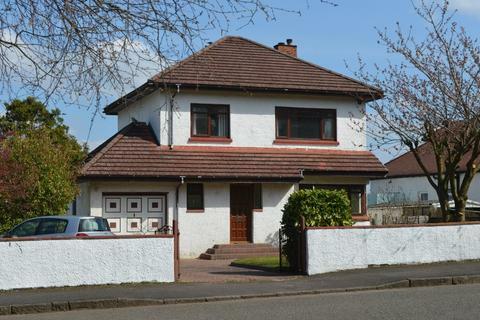 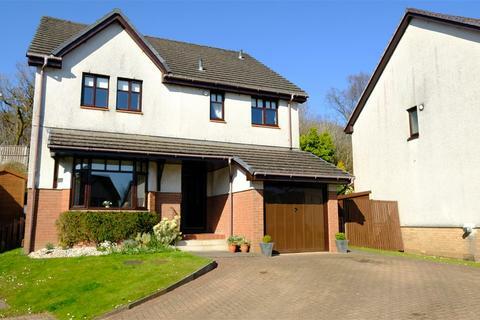 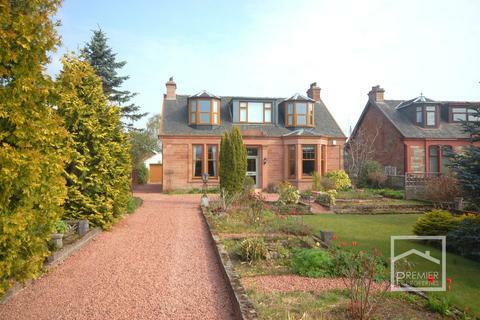 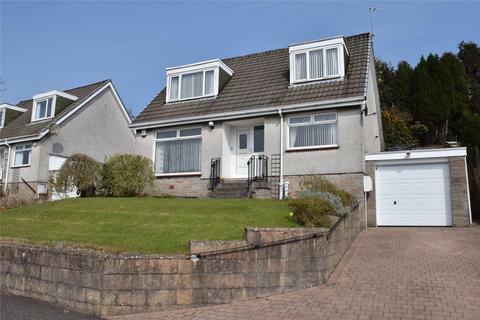 A beautifully presented and successfully extended traditional detached villa which sits amidst extensive garden grounds within a central Uddingston setting. 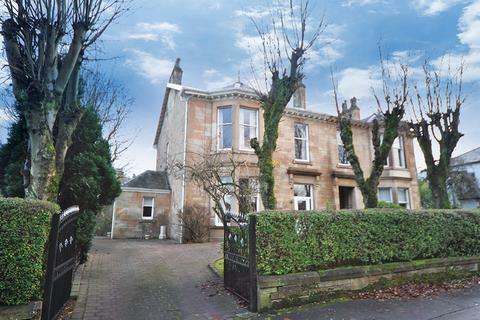 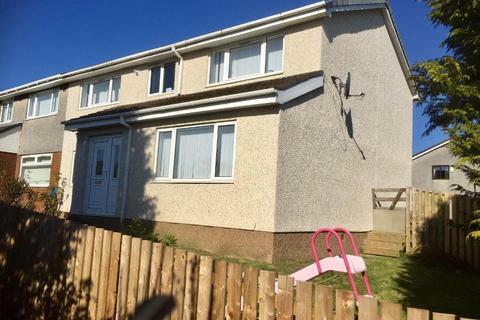 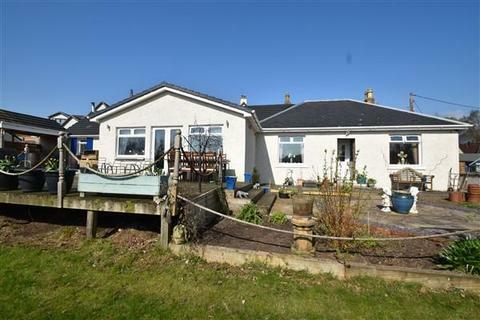 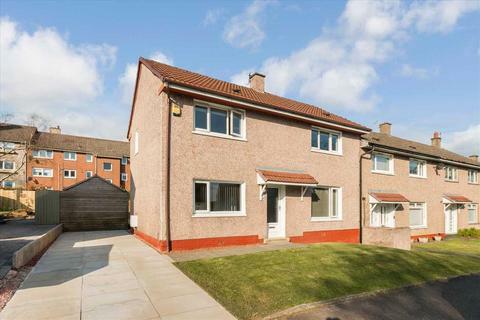 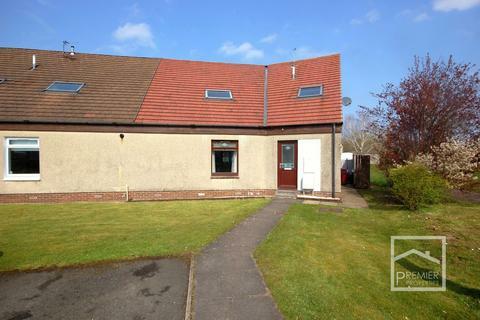 A beautiful mid terraced house set within landscaped garden grounds. 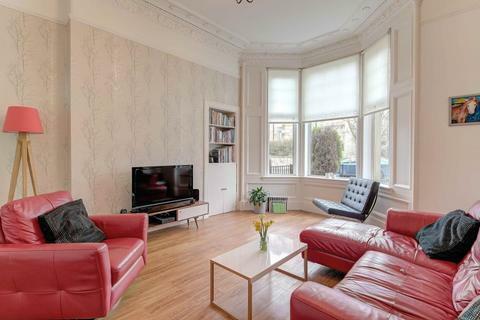 Marketed by Pattison & Co - Glasgow, West End. 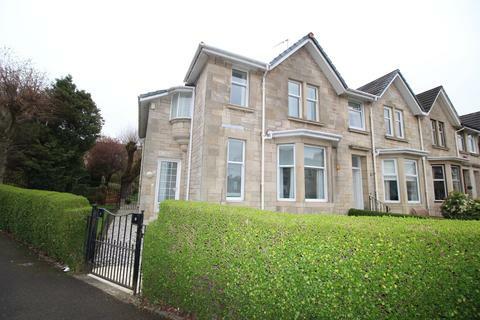 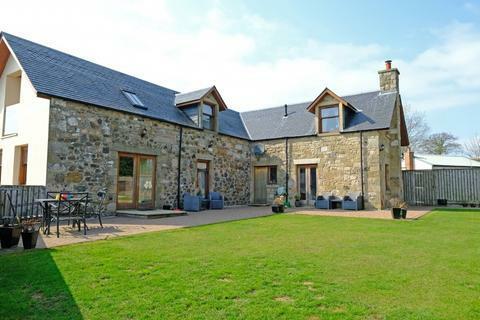 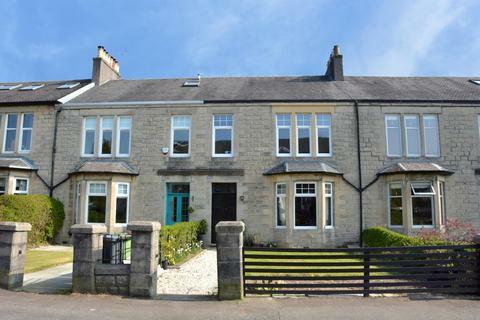 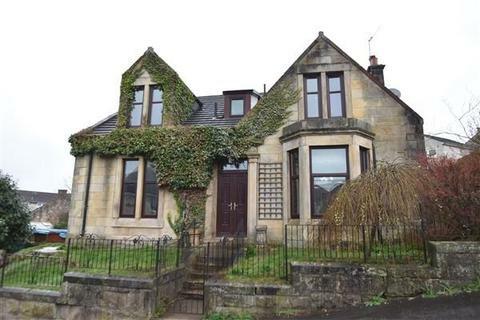 A significant four bedroom sandstone semi detached villa, set in established private garden grounds.